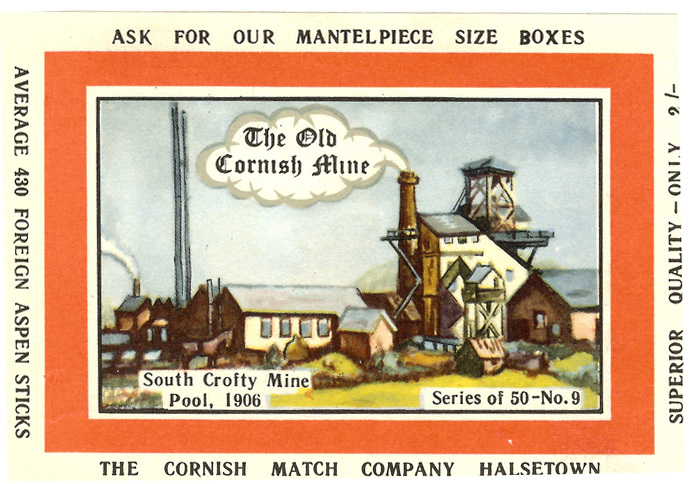 South Crofty at Pool was a small unsuccessful mine which closed down in the late 1890’s at a time of very low tin prices. 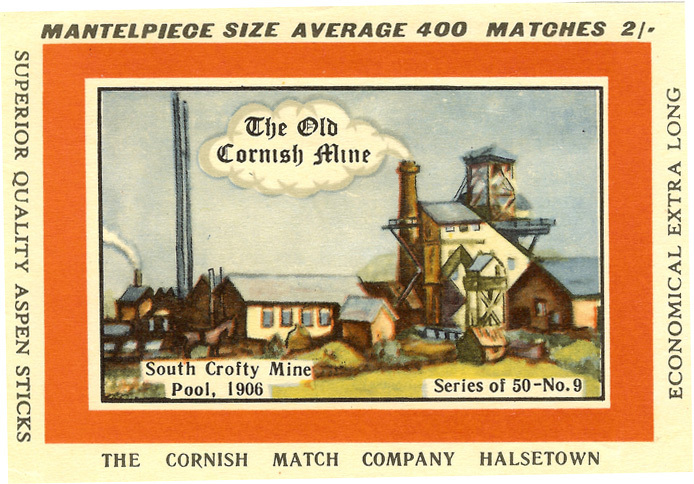 The machinery remained intact and the mine was re-opened about 1901. 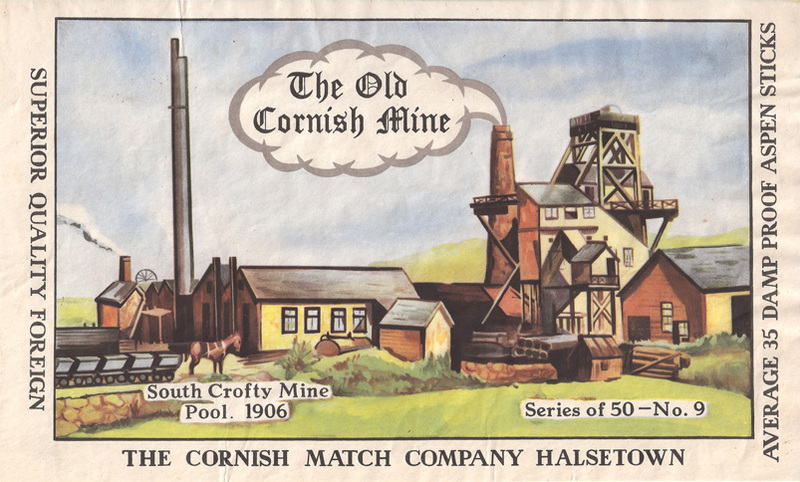 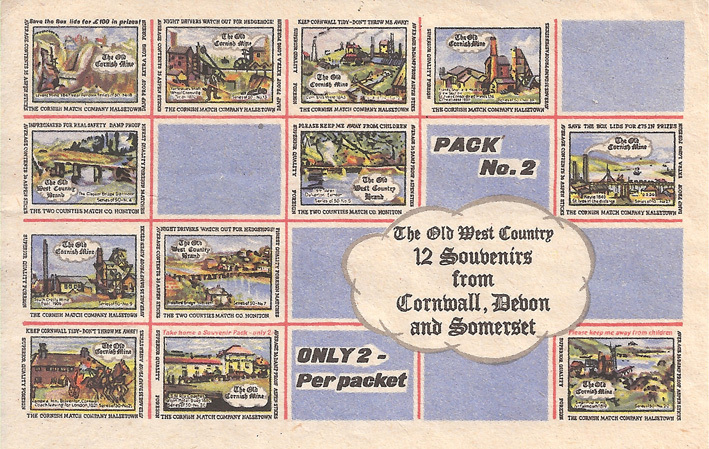 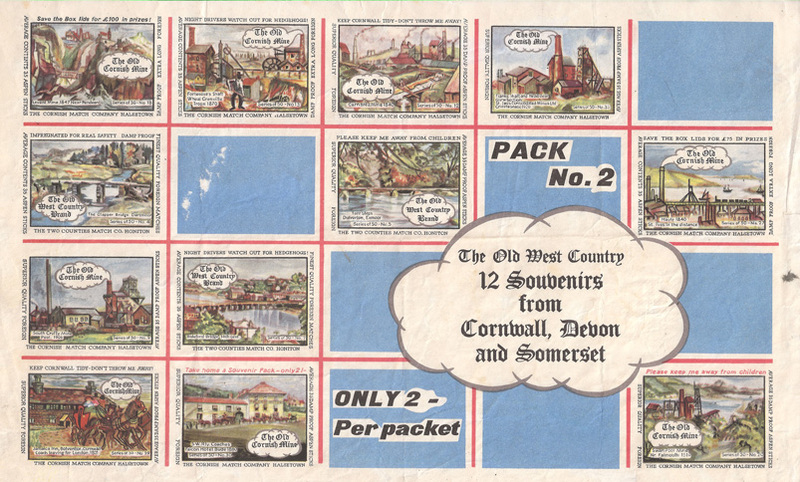 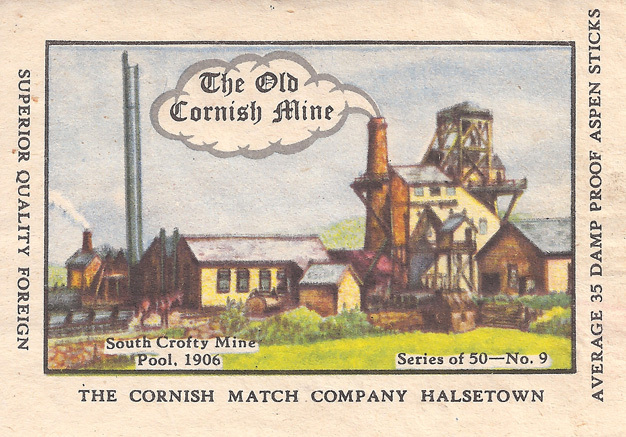 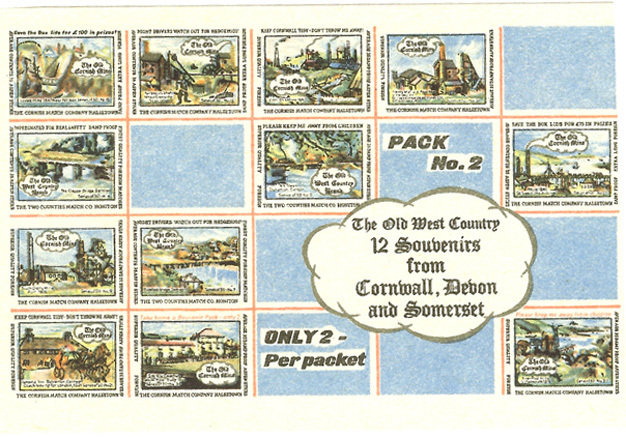 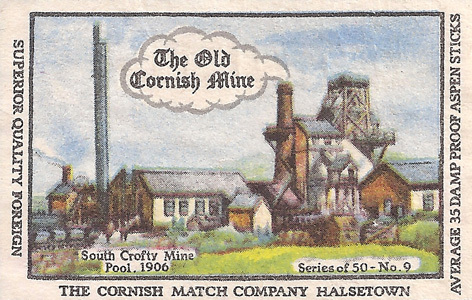 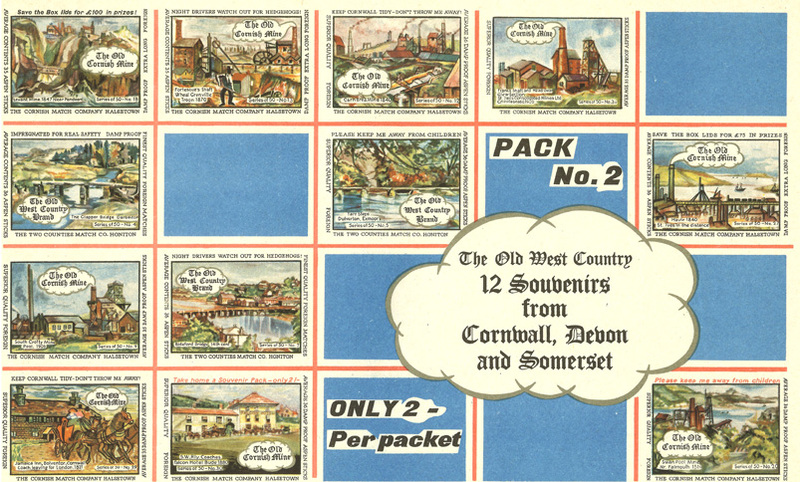 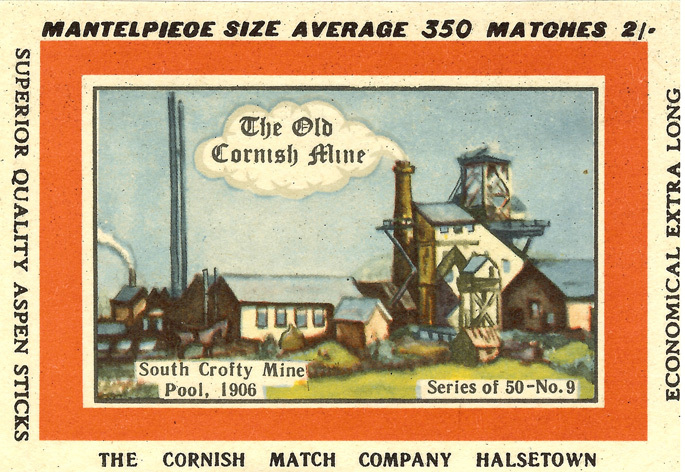 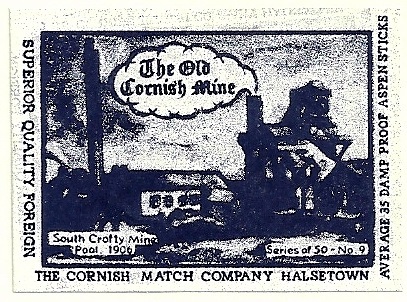 Operations were stepped up in 1906 and the mine became the largest tin producer in Cornwall.